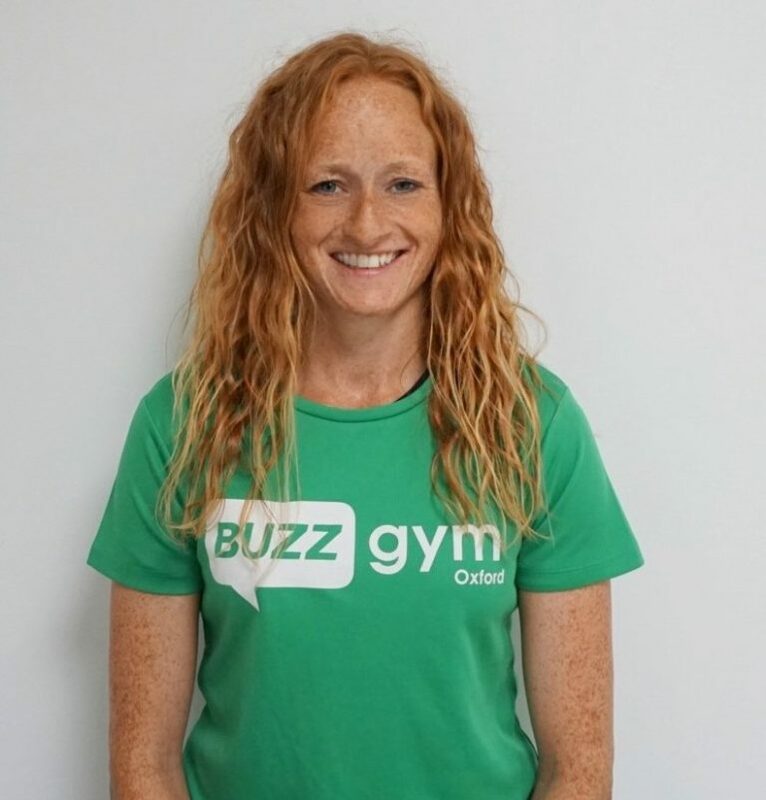 Alexa is a Personal Trainer at Buzz Gym Oxford, she works closely with her clients to improve their mobility for everyday movements as well as for lifting weights in the gym. She has been a Personal Trainer and Massage Therapist for 7 years, having previously played football for England. Check her out on Instagram @theprojectpt to find tips on mobility and exercise technique.